When initiating a project - the Statement of Work (SOW) is the foundation. Essentially, it defines what work is going to be completed and handed over from you to your client. It's a sales proposal, it's a formal agreement, and it's a roadmap. The SOW should ensure that important details are not left unseen and that what is planned is what is built and delivered. Basically, it aligns you, your team, the project, your client, with the final product. Usually, the process of creating a Statement of Work included a series of meetings, a text document or spreadsheet, a process of defining, aligning, and editing before reaching the final agreement. There's nothing wrong with this method, per se. It has worked for years, the client has, at least, received something close to what they imagined, and agencies have somewhat been able to predict their profit margins. It's not the most reliable method, but it works. The usual process would be to write up a draft based on a request from a potential client. Using your knowledge, you would begin writing a document defining and explaining the project and milestones leading to the end product. The purpose, the scope, the tasks, the requirements, milestones, deliverables, roadmap and deadlines, terms of payment, etc. After completing this document, you would go back to your client, present the proposal, and listen to their feedback. Then you would adjust the report, calculate a new sales proposal, submit this to your client, and so on. This cycle can take several meetings and iterations before reaching a final agreement, the signed SOW. However, there is a slightly smarter way. It won't fix all of your problems, but it will definitely increase the efficiency and reliability. At the same time, it will improve collaboration and transparency between your team and your client, which is a great benefit for both parties. You have the peace of mind in knowing what exactly should be built, the costs of each task, and a better look into the profits you're going to make. Likewise, your client has the transparency in knowing what they're going to receive, when, and what the price is going to be. All in all, the Smart Way, allows for a more smooth project overall. 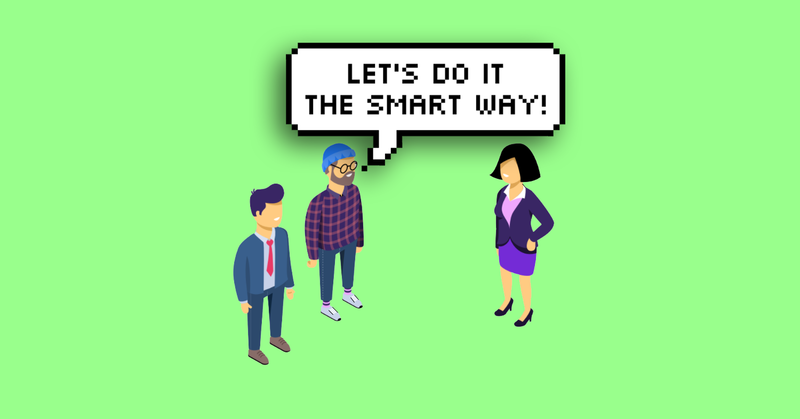 So, what is the Smart Way? The Smart Way is predictive, it's collaborative, and it's transparent. To make this possible, you need a digital tool. That's where Forecast comes into play. 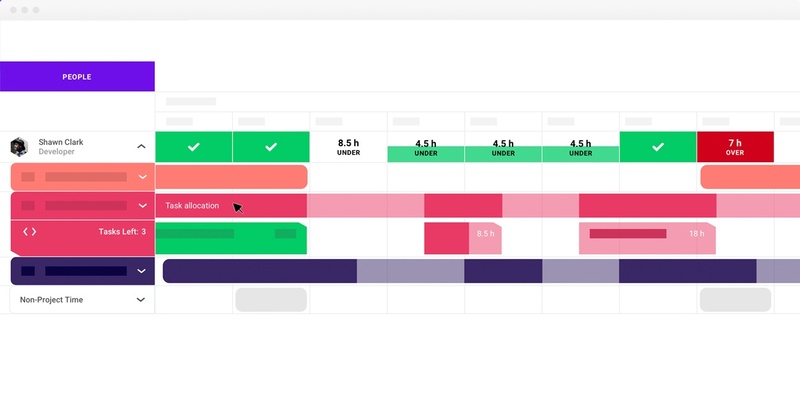 Forecast is a complete project and resource management platform. A platform to build your projects from the early initial stage, over the implementation workflow, to the end of delivery and insight. Managing a project or team should not be the time-consuming part - building the project should. 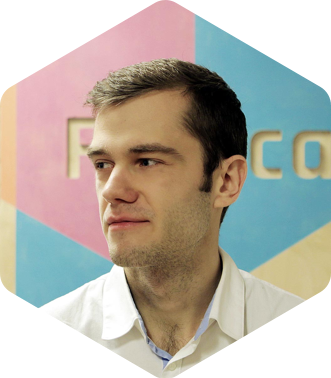 That's why Forecast strives to be the most intuitive project management platform for running predictive projects using Artificial Intelligence. Making your Statement of Work in collaboration with your client is significantly more accessible with a digital tool. You can invite your team in, have a few meetings to discuss the scope, and finally set it up directly in your project management tool. Based on previous projects, your rates, and time estimates, Forecast will present a proposal of total hours and costs. You're able to add whatever profit margin on top of your project, as you desire. Present the plan to your client, adjust a bit here and there, and sign the final Statement of Work. Open up that project and change the status from Planning to Running and get started. 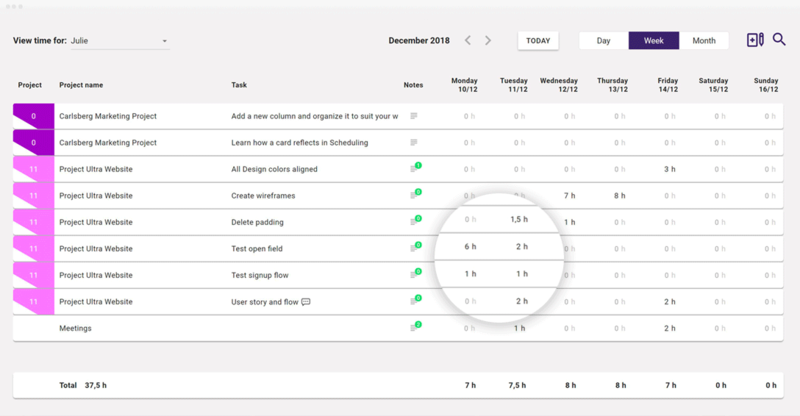 Since you already did your scoping with milestones, start- and end dates directly inside of Forecast, the tasks will now automatically go straight to your Workflow for your team to begin cracking. If you're running an Agile project, you can further plan your project into shorter Sprints, and then move tasks further into the Workflow. It's up to you and the nature of your project. 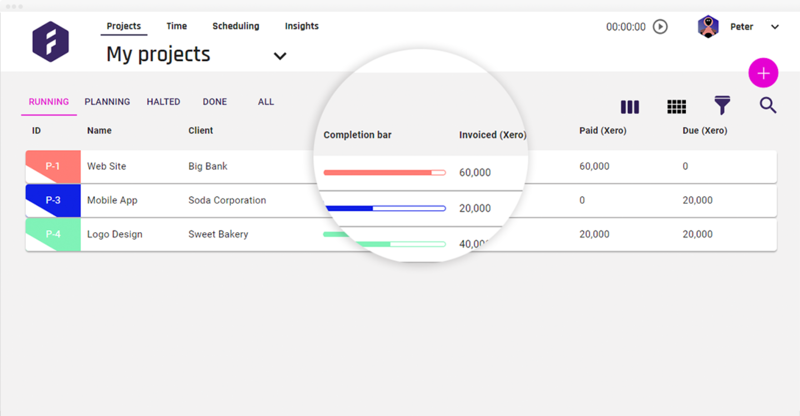 As the project progresses, Admins and Controllers can follow the budget in real-time, and likewise, you can view insight reports specifically for each project, team, business or portfolio. You can even share a live project progress report with your client if you want to increase transparency even further. At the end of the project, when everything is built and ready for delivery, you can connect your project directly with your billing and invoicing tool, e.g. Xero or Harvest, for secure billing. No manual entry, or even worse, the risk of typos. In the case of Xero, Controllers and Admins can also view the status of each invoice within Forecast. As your project comes to a close, you can move the project from Running to Done, and you'll always have it saved securely for later reference. If you ever get a similar project, you can even use your previous projects as templates for a new one. Making it significantly less time-consuming to set up a new project. Avoiding Scope Creep is super important. If you're a project manager with years of experience, you've probably met countless requests from your clients. Maybe even demands which are slightly out of scope, but you didn't know how to handle those requests accurately. Forecast has a simple procedure in place. A feature built-in to avoid scope creep. Instead of you tossing extra tasks into an already running project, you can go back to the scoping, add the additional tasks, see the extra time and costs, move them into a milestone, and finally approve the tasks for implementation. This allows for a more controlled process, and if anything is out of the initially agreed scope, you can quickly set up an extended sales proposal including the extra work. Interested in knowing more? You can register for a free demo here, or sign up for a free trial immediately to try it out for yourself. Also, if you're interested in learning more about Statement of Work, or Scope Creep, there's a full series on the two subjects, waiting for you!